Check out the summer Self Help and Independence Program (teenSHIP) at Beach Kids Therapy. It will include social and life skills for teens ages 13 to 18 years. Click here for more information. 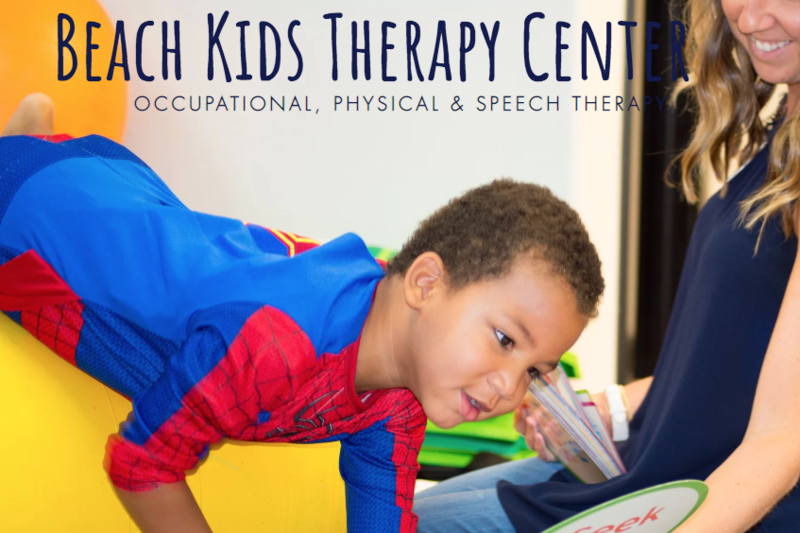 This Program is offered by Beach Kids Therapy Center, a collaborative partner of Spirit League, and should not be considered an endorsement by the League.